$8.00, Youths 12 & under are free. 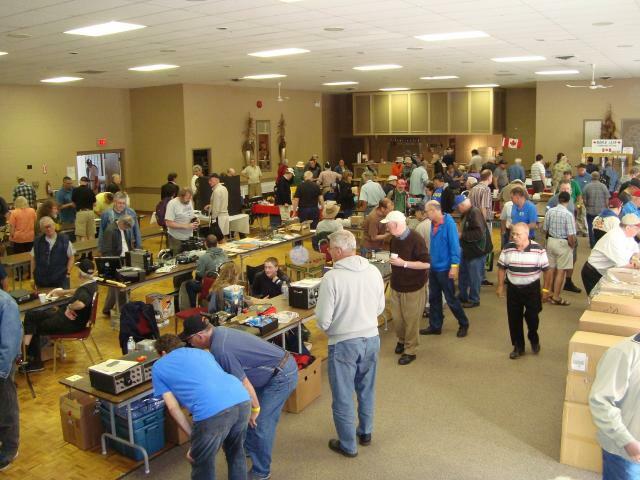 Over 40 years and still going strong- bringing together ham radio operators, hobbyists and enthusiasts just before Field Day and the summer heat. Indoor tables and tailgating; major vendors, loads of collectibles; free prize draws, tasty refreshments. Easy parking. Thanks especially to our volunteers for making this event possible!